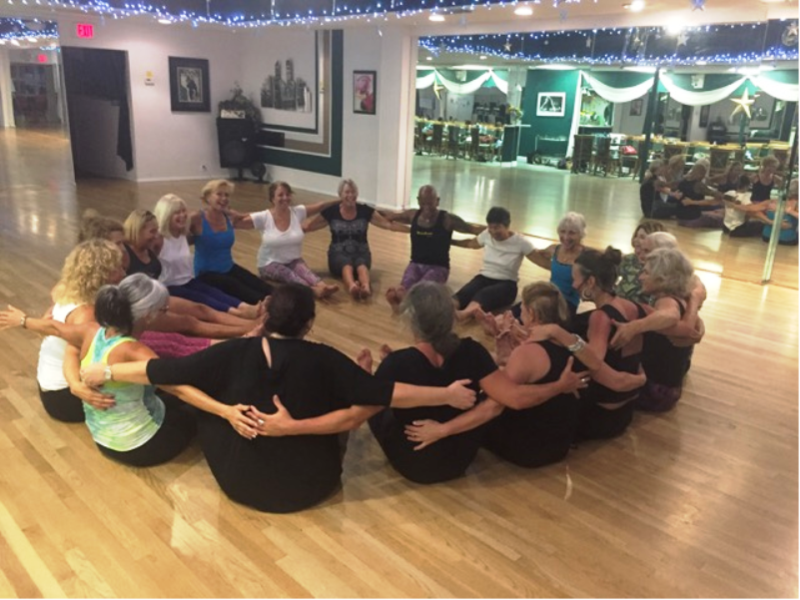 NIA Technique Fitness Dance Group with Jody Dancer at Star Ballroom!! 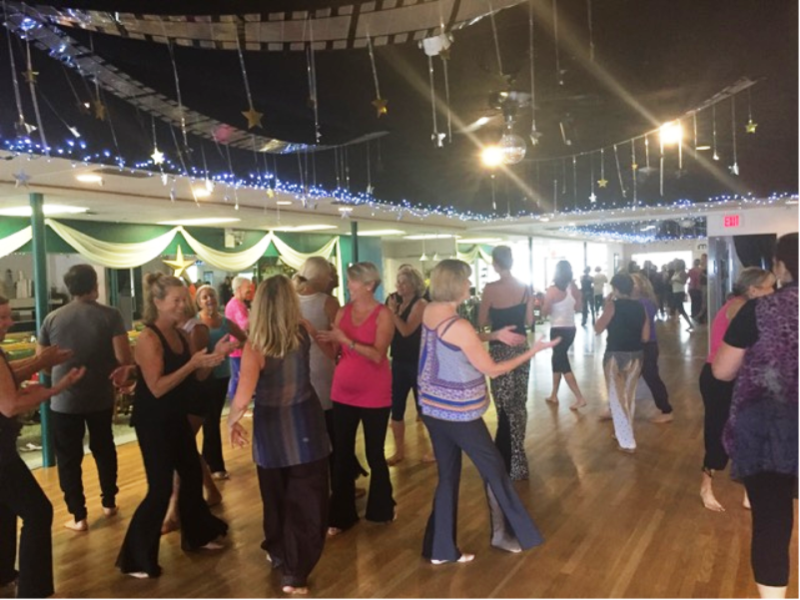 Dance Parties at Star Ballroom – Good Friends & Fun!! 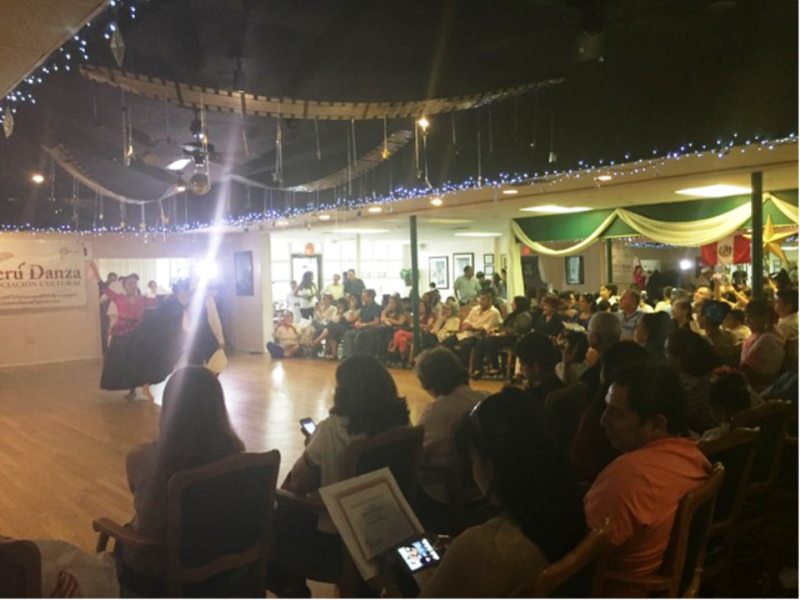 Peruvian Marinera Folk Dancing Group at Star Ballroom!! 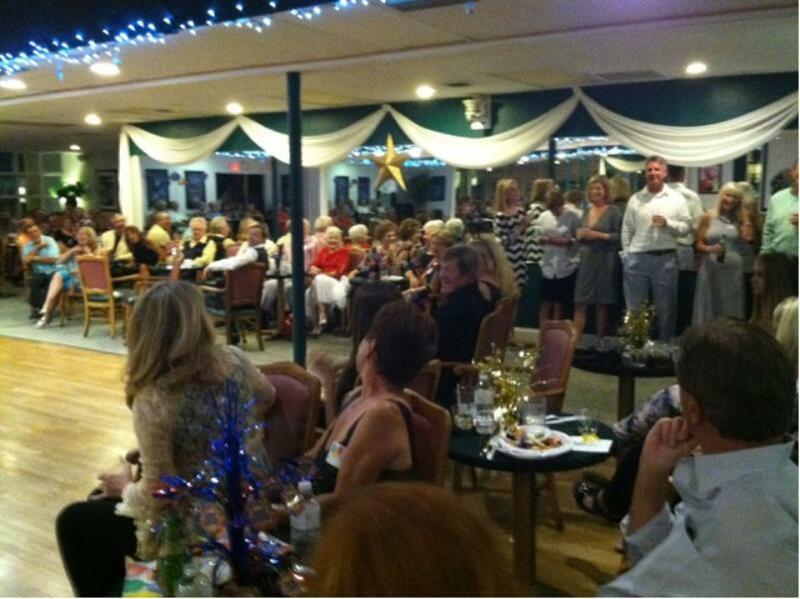 Holiday Parties at Star Ballroom – Happy Holidays!! 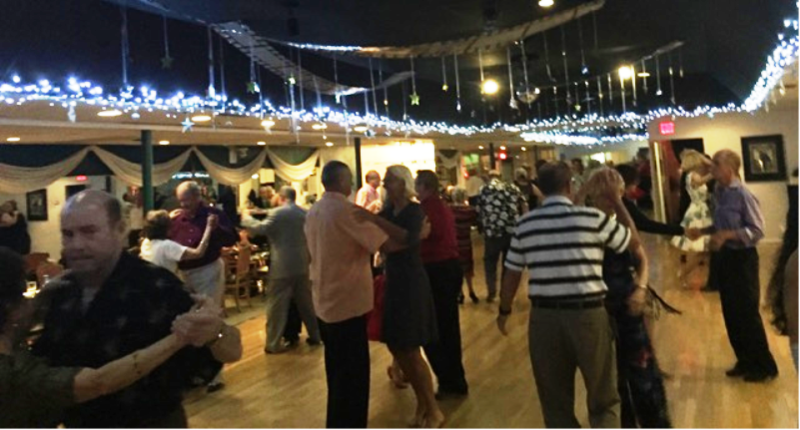 A Party at Star Ballroom – We Offer Public Dance Parties Friday & Saturday Nights – Lots of Fun! 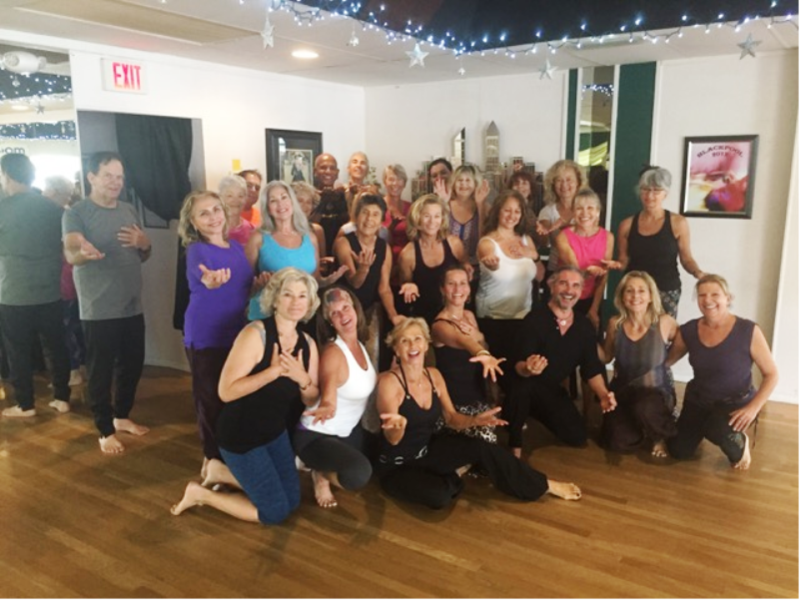 Star Ballroom NIA Classes with Jody Dancer – Featured in Pelican Newspaper – July 21, 2017! 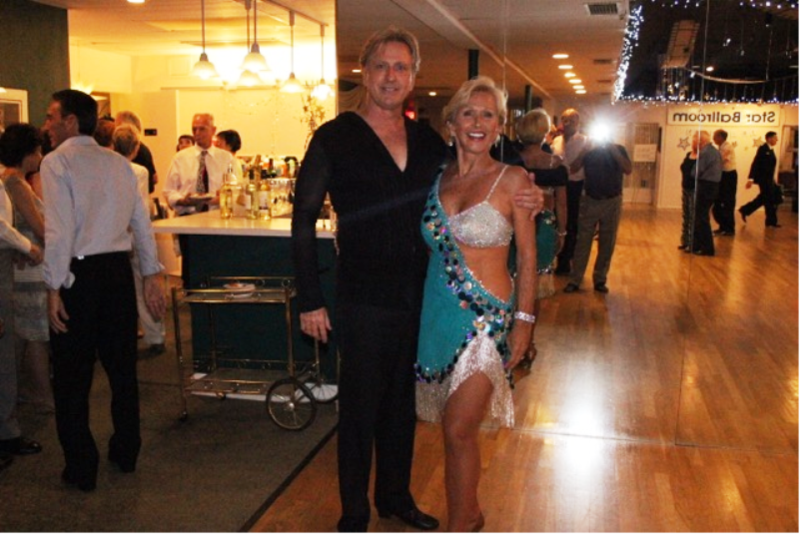 Jody Dancer & Brian Smith, Two of our Team of Exceptional Instructors – Gave a Spectacular Show at One of our Special Dance Parties! 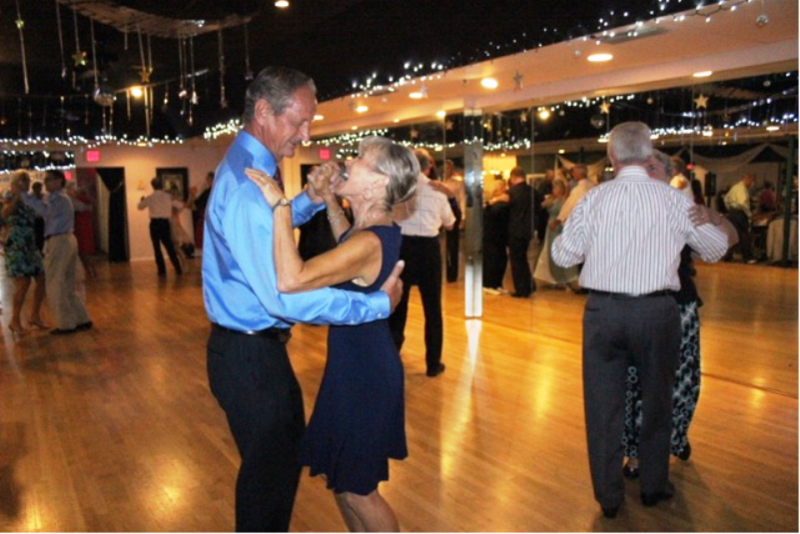 Argentine Tango Milonga Party & Class – Every Friday Night at Star Ballroom! Fun! !